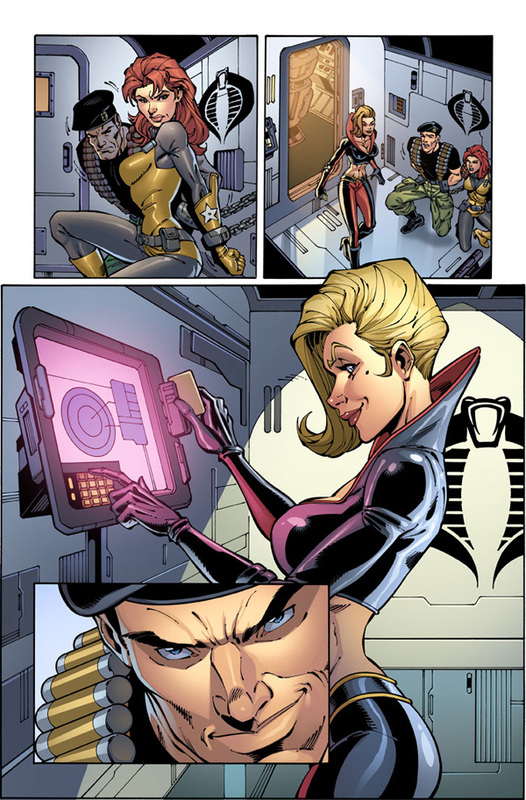 I’m presently working on Comic fans’ favourite series Danger Girl/G.I.Joe for IDW/ Hasbro. 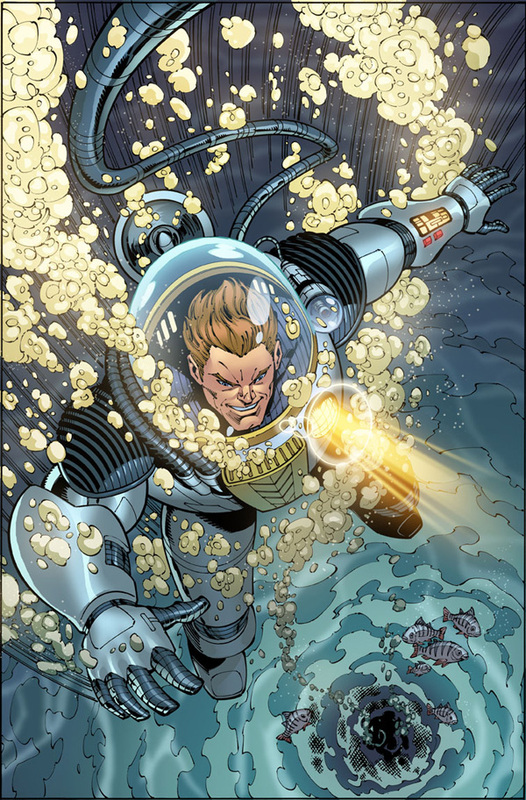 It’s a dream come true for me as I have wanted to work on the much loved Danger Girl characters for a number of years. 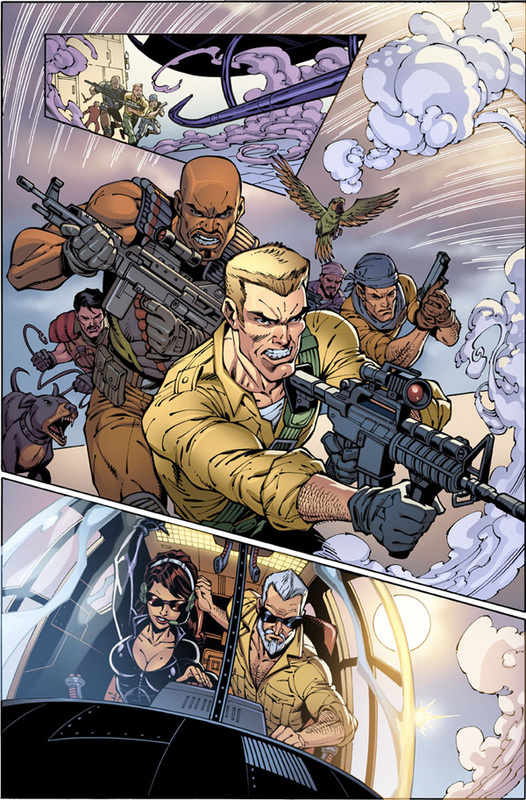 The series is a sort of cross between Charles Angels /James Bond with G.I.Joe army action. 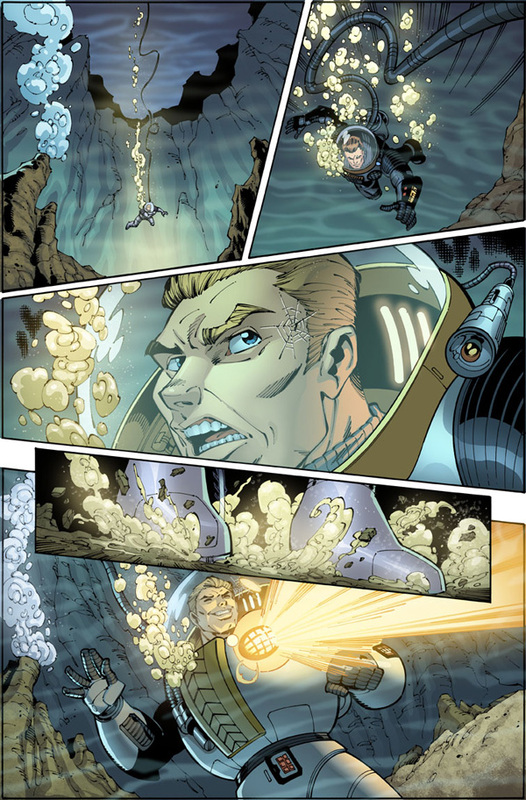 Here’s a few pages from issue 2 Out Now! The reaction to the first two issues has been amazing!